I have to admit this is another product that I had bought because of the blogosphere hype! Everyone had been raving about these beauties so I decided to pick one up myself to see what all the fuss was about. Out of all the shades sold in the UK I decided Melted Violet would be my best bet as I’m a big fan of purples. As you can see the tube comes with a slanted sponge tip applicator that helps immensely especially when it comes to tricky areas such as the cupids bow. Consistency wise, I’m a big fan of the melted lipstick. 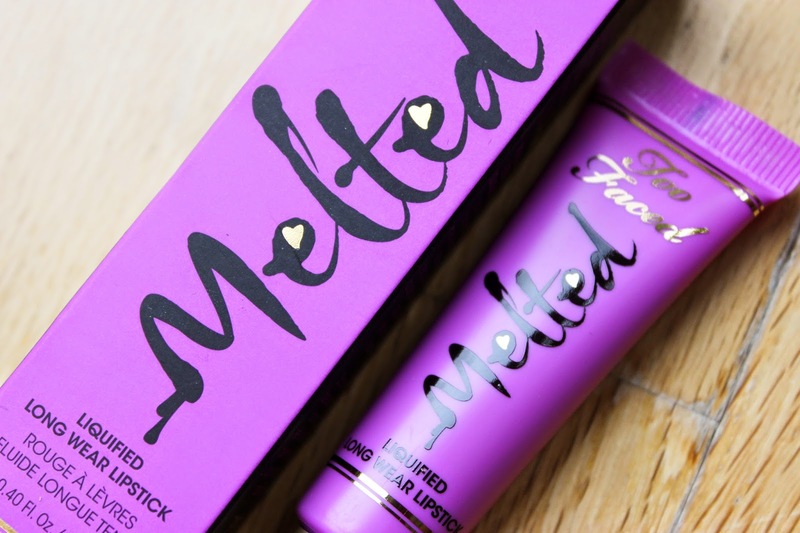 Melted Violet is creamy but soft and not cloying, the product itself is buildable but for a more matte look I only went in with a thin layer. One important factor for me when it comes to lip products is how it feels on my lips, or even more to the point, how it doesn’t feel. 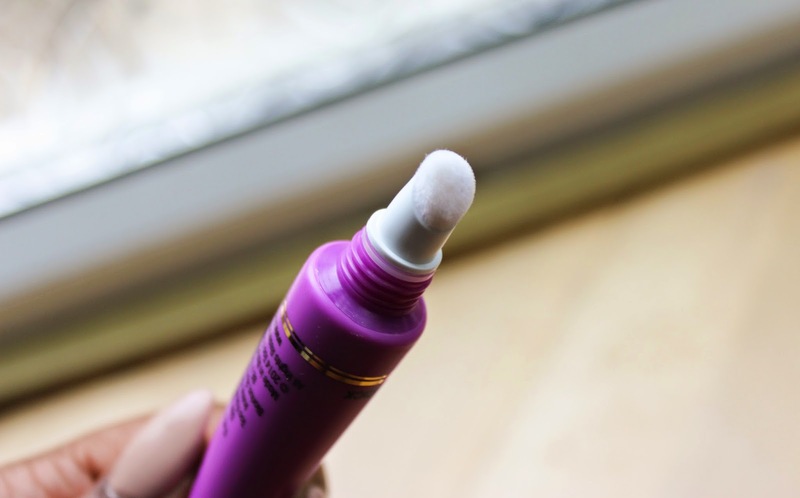 I do not like the sensation of a heavy product on my lips and Melted Violet understands this, it feels lightweight and comfortable, which is another winning feature for me! Colour wise I was a little underwhelmed, foolishly I had only looked at swatches on fairer skin tones, which meant when it came to applying this colour I was taken aback by how light it looked on my skin tone. If you are of a fairer complexion you will benefit from more of a purple tone from Melted Violet, if you are my complexion or deeper you will end up with more of a pastel pink/purple, which means lip liner is a must. 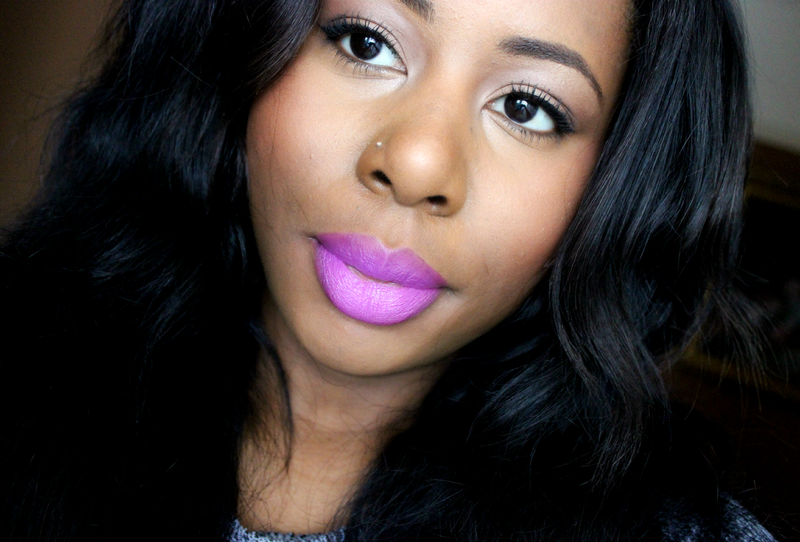 Above I’ve teamed Melted Violet with Nightmoth lip liner by MAC Cosmetics. All in all this is a good product but unfortunately not one of my favourites mostly due to the shade, texture wise this is great, shade wise, thumbs down. If you’re interested in picking up any of the Too Faced Melted Lipsticks you can pick up a few shades at ASOS HERE for £19.00 each. think the colour looks great on you, a very bold colour! Great photos, what blush are you wearing. I think you look great in this colour. I am really curious to try these, but I agree I hope they expand there color selection. Texture wise would you feel comfortable wearing it everyday? Thanks Bria! Texture wise this is definitely comfortable for everyday use, I can't fault it on that, but Nana has commented (below) regarding the ring they leave around the lips, which may not be great for everyday wear, unfortunately I haven't worn this long enough to comment on the ring. It looks really good on you w/ the lipliner combo. My main issue w/ these is that I find that they leave that dreaded ring around the inside of my lip. Maybe you had better luck though. Thanks Nana! Because I'm not a fan of the colour I haven't worn this for an entire day but I get the ring quite often so I imagine this will be no exception, sigh! Yeah, it didn't really blow me away, I feel as though I should have opted for another colour, and yeah it is quite thick, very creamy!